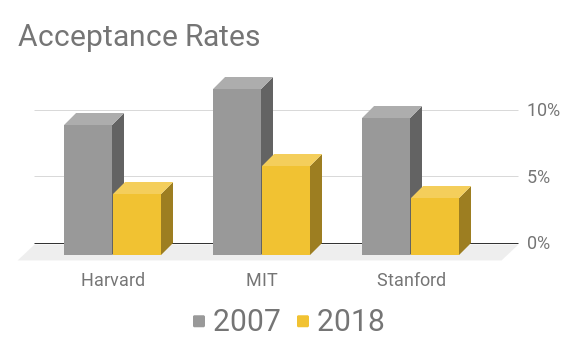 What admissions insiders want you to know. Gaining admission to college is tough. The U.S. college admissions landscape is constantly changing. Colleges are becoming more selective by the year. 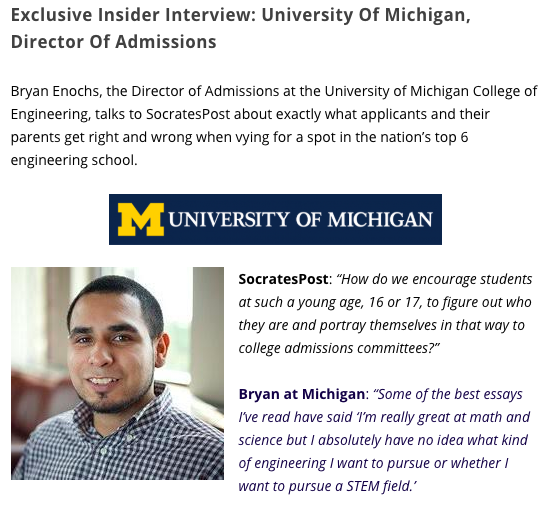 SocratesPost brings the changing admissions landscape to your inbox. 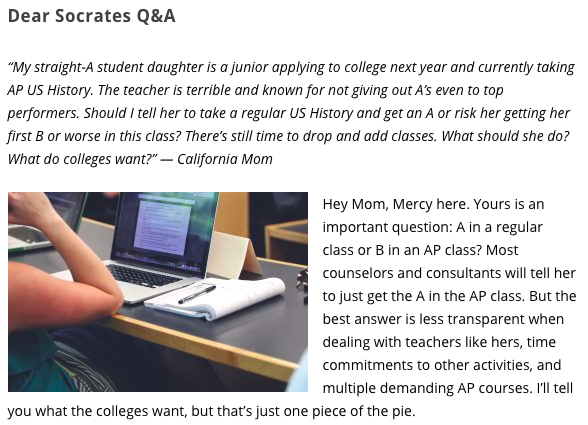 In our weekly issues, we curate and deliver the best college must-knows and connect you with the freshest answers to your unique admissions questions. Exclusive interviews w/ admissions insiders. Learn how to get in from the evaluators who have a say in who gets in. Expert Q&A. Let our admissions experts answer your personal questions on how to get in to college. Briefs of the best college admissions resources. Get our skinny on the most pertinent books and studies available. Not your old-school test prep center. Not your typical college counselor packaging you into someone you’re not. We’re on the frontlines of U.S. college admissions, connecting you with the freshest answers to your unique admissions questions — all without you commuting, sitting in meetings, or waiting in line. SocratesPost curates and delivers the best college “must-knows” to your inbox once a week. Simplify college prep. Think differently. Get admitted.